My website portfolio represents my practice as a painter. Further information about my recent practice and portfolio. Updates about exhibitions and events. Tutoring, classes, presentations or workshops. 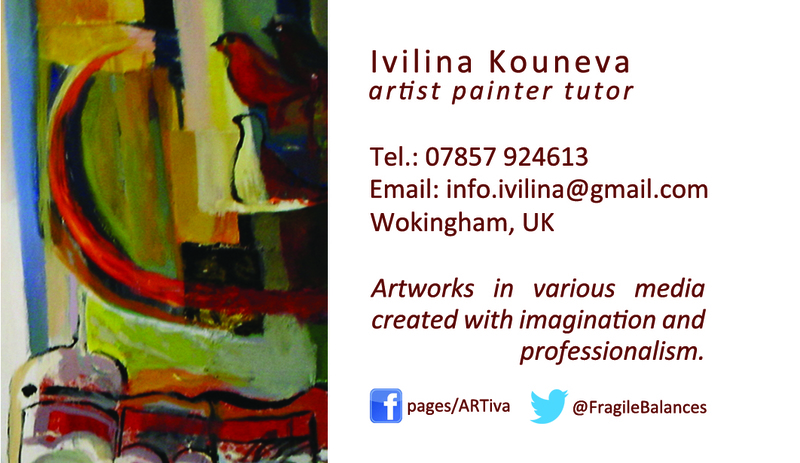 Consultancy in the field of colour knowledge, painting and drawing, the visual artist practice.